Showcase your selection in style. 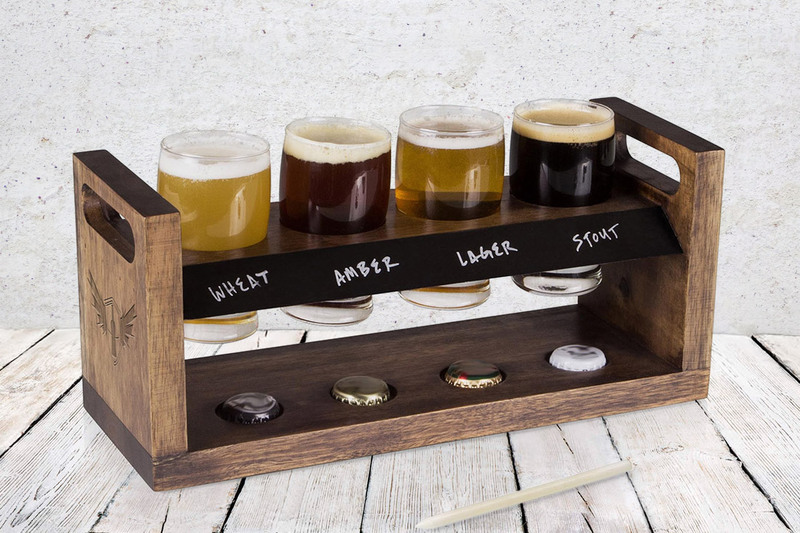 Beverage flights are a popular choice for top bars and restaurants who like to promote a range of beers, allowing their clients to choose their favourites. Our unique styles are made of wood and can be custom designed with the ability to colour print or engrave directly onto the tasting tray. Our beverage flights are available in a variety of styles which can be either custom printed or engraved. We also provide a wide range of sizes and can be custom designed into any shape to best match your brand request.